Dressed Service Bears, Doctors and Nurses. For all questions and enquiries, please contact us. 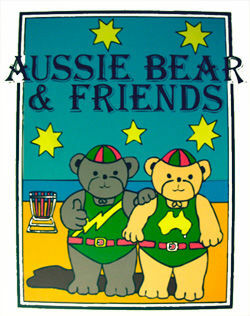 Aussie Bear & Friends the famous shop in The Rocks has closed down but we are on line and readily available for all your teddy bears! Hire a bear for Teddybear picnics, events, parties, photo shoots, very reasonable prices.